Nothing quite adds to the excitement of a weekend’s football than putting your money where your mouth is. But luckily for you, you’ve also got the help of us here at Bet & Skill to provide you with all today's best football tips and predictions across Europe’s top leagues and beyond. Each and every day you’ll receive all the best predictions alongside tips looking at the most popular and lucrative markets from simple match betting to BTTS markets and goalscorer tips. We cover all the top UK bookmakers and across our Bet & Skill site there’s a wealth of help, advice and bookmaker bonuses to take advantage of and pick up some winnings. Find all the monthly profit & losses balance at the bottom of this page. A day doesn’t go by without an intriguing match to take a bet on and our experts really don’t miss a trick. You’ll find all today’s betting tips on this very page, combined with some of the best odds available among Top UK bookmakers. Our daily bets come from games across the world, varying from Manchester United to Melbourne Victory and you can be sure you won’t fall short when it comes to the odds we deliver. We’ve an incredible record with our tips and continue to make our fans plenty of cash every day. What’s more, you can view our monthly profits/losses at the bottom of this page. When Do We Post Our Football Tips & Predictions? Every day you’ll find new football tips and predictions on this page. Here we’ll bring you the very best value games happening today no matter where in the world it’s happening, while you can find all the latest predictions across Europe’s top leagues on their respective pages. 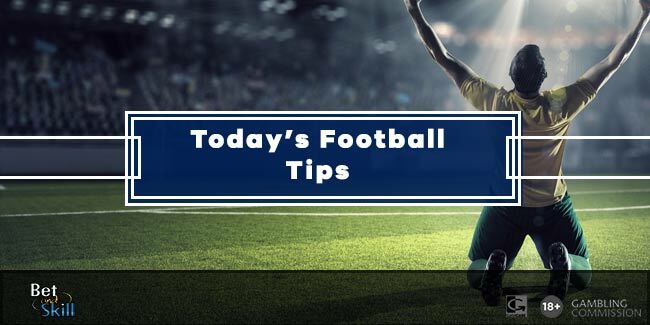 We post our tips for the weekend’s football a couple of days before kick off, giving you the chance to craft your accumulator and make the very most of our expert predictions. Betting on our predictions is incredibly simple. Every day we’ll give you a list of fixtures alongside the bookmakers offering the best odds on the ties. Of course, from there it’s all about selecting the games where you think the best values lie. All you then have to do is click Bet and you’re good to go! Can I Back Any Other Markets With Bet & Skill? While this page is entirely dedicated to today’s football predictions and the match result market, across the site our experts offer all types of football predictions across almost every major league. We specialise in BTTS betting here at Bet & Skill and also bring you the best both teams to score odds across top European leagues every day too. Obviously, nothing quite beats a weekend acca either and we’ve plenty of accumulator bets available throughout our English football predictions and other top leagues. Essentially, if we think there’s value in a particular market, on a particular weekend for a particular game then we’ll bring it straight to you. Of course, what makes our tips even better is backing one with a free bet. At Bet & Skill we scour the web for all the best betting bonuses, free bets and no deposit free bets. Among our football predictions, we’ll regularly include the best bonuses to take on while this page will also have a selection of the finest bookmaker offers on the market right now. 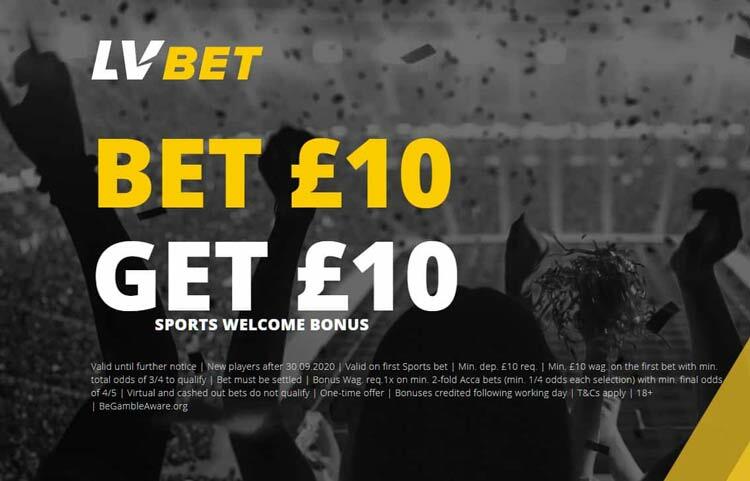 You’ll also find a range of fantastic free bet offers down the right hand sidebar, with the likes of £30 free bets, 100% welcome bonuses and much more from some of the biggest bookies on the planet. We regularly bring you offers from the likes of Bet365, Paddy Power and Betfred, while we’re also keen to bring you amazing bonuses from the up and coming bookies really making a name for themselves. We’re honest here at Bet & Skill and not even the best managers on the planet can get it right every single day. That’s why we’re completely transparent and publish our monthly profits and losses so you know exactly what you can make. However, the stats don’t lie and our experts continue to pull in the profits almost every month. Below you’ll find a list of our profits and losses across the year, and if you fancy getting in on the action, there are worse things you can do than back our top picks for the day.